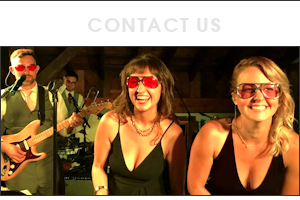 Welcome to the official website of the Fever Band! The members of Fever are all top quality professionals with extensive experience in the music and entertainment industry. The players in the band had all met and played together in other groups for a good part of the last decade, and Fever officially formed in 2012. The extremely diverse musical backgrounds of the band allow them to meet practically any challenge presented to them. Each member has spent the majority of their life studying music. Fever's repertoire features a sizable collection from Motown to today's Top 40 hits. 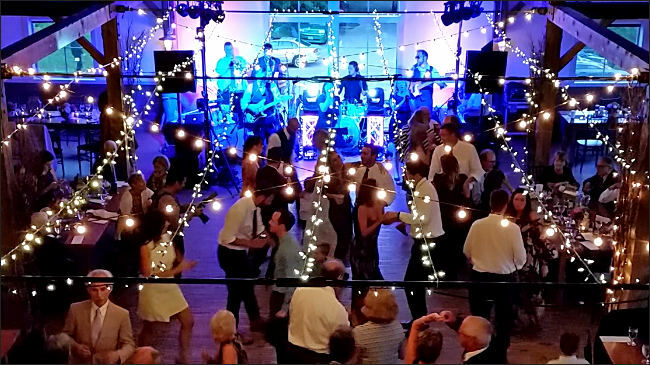 Got a wedding? 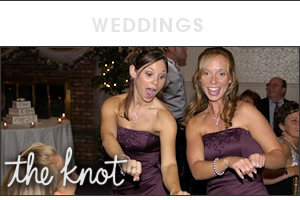 Check out Fever's profile on www.theknot.com. 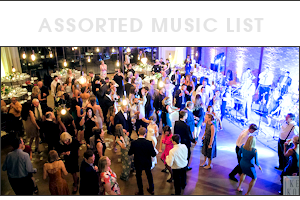 Contact us—we'll provide you with the perfect music for your event.